The 22-page complaint filed in U.S. District Court alleges that Uber fueled its “meteoric rise” by recruiting software engineers and other employees by promising in their employment agreements an “incentive stock option,” or ISO, which constitutes the “majority” of Uber employees’ compensation. The ISOs are worth “hundreds of million dollars, maybe more,” according to the complaint. The lawsuit says that Uber initially offers employees an ISO — an advantageous incentive for employers, according to the plaintiff’s attorney, as the stock options aren’t taxed until they’re sold. But when the plaintiff, Uber software engineer Lenza McElrath, started work, the complaint says Uber breached his employment agreement by switching the terms of when his stock options can be purchased. As a result, most of McElrath’s stock options would be re-classified from an ISO to a non-qualified stock option (NSO). With an NSO, employees have to pay the tax on the stock options immediately, McElrath’s attorney said, and at a significantly higher rate than an ISO. “It’s a bait and switch,” McElrath’s attorney, Randy Erlewine, told Jalopnik. While a lot of it gets bogged down in excessively mundane terms about stock options, what the complaint alleges is significant, and, as one business law professor put it, can have an adverse impact on employees. Cindy Schipani, business law professor at the University of Michigan, said employees may not be able to afford to exercise their non-qualified stock options because of the up-front tax. The tax can total “hundreds of thousands of dollars,” according to the complaint. “Thus, there are significant actual monetary costs to the employee by swapping NSOs for ISOs,” Schipani told Jalopnik. Uber can also take a tax deduction for the amount the employee has to report as ordinary income for an NSO, Schipani said. “There is no similar tax deduction for ISOs,” she added. The higher cost to exercise an NSO forces employees to forfeit their stock options, as well, according to the complaint, due to the “significantly higher” up-front tax. Employees who leave the company only have 30 days to exercise their stock options, the complaint says, or they’re forfeited. 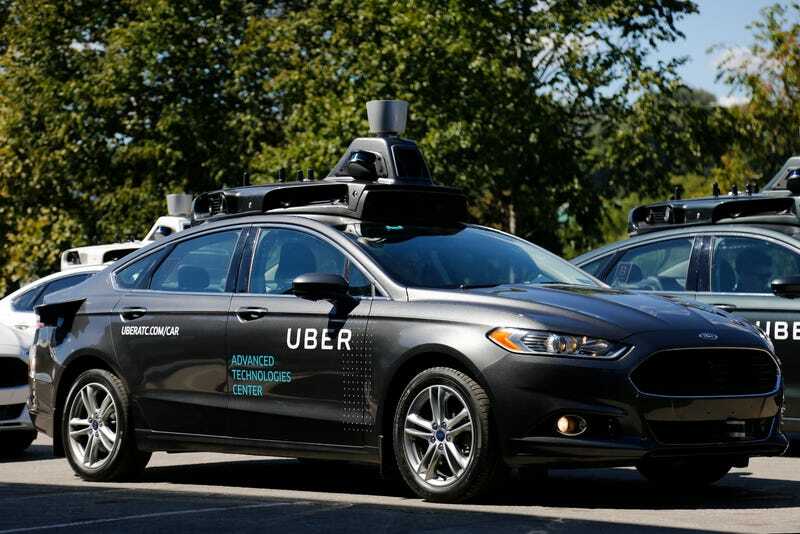 “[T]his reclassification of the options as NSOs has permitted Uber to take millions of dollars of tax deductions which it otherwise would not be entitled to take,” according to the complaint. Uber didn’t respond to a request for comment. Erlewine declined to make McElrath, who remains with the company, available for an interview. The complaint notes that the ISO is subject to Uber’s board of directors, and it doesn’t appear the board approved the ISO — at least in McElrath’s case — but Schipani said there is an obligation of good faith in contract law.